What You Get: International airfare from Miami to Lima, intra-Peru airfare, 6 nights accommodations (3 nights in Lima, 2 nights in Cusco and 1 night in Aguas Caliente near Machu Picchu), English-speaking tour guide, all transfers and entrance fees, 6 breakfasts and 2 dinners. Additional info: Reservations will require a deposit to secure the package airfare. Why this trip is awesome: HELLO! MACHU PICCHU, one of the great mountainous mysteries of the ancient world! This trip provides a nice little sampling of Peru’s great cities and sights. 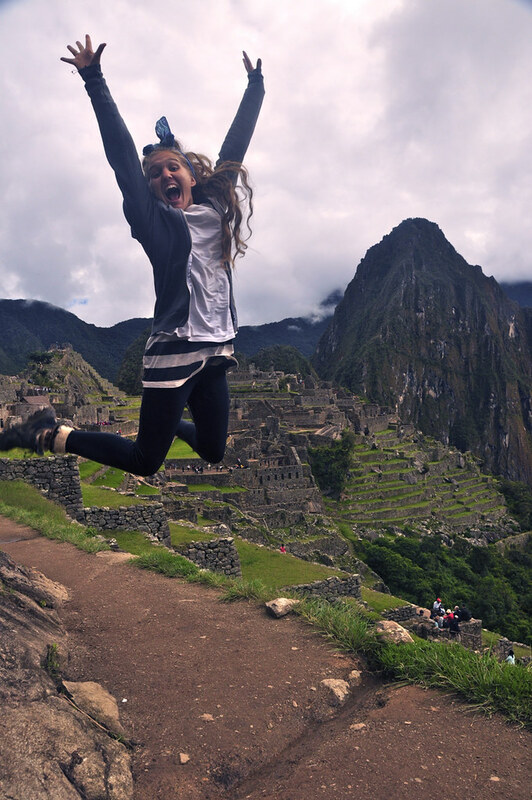 Traveling to Machu Picchu can be a little hectic, so having a guide plan everything for you makes it really easy. A couple of meals thrown in there also helps cut down costs for you while still allowing you to sample local flavors on your own. Book by: October 26, 2012. Click here to book.